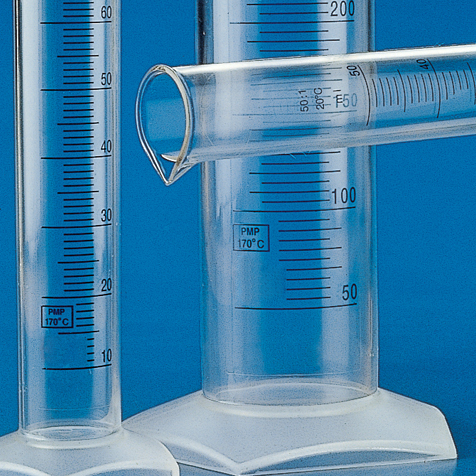 These reusable superior quality graduated cylinders are ideal for the safe and accurate measurement of all types of liquids. 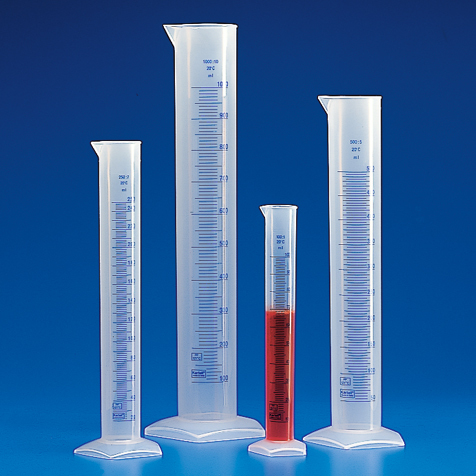 Kartell cylinders feature a wide rim and a tapered pour spout for easy filling and pouring. 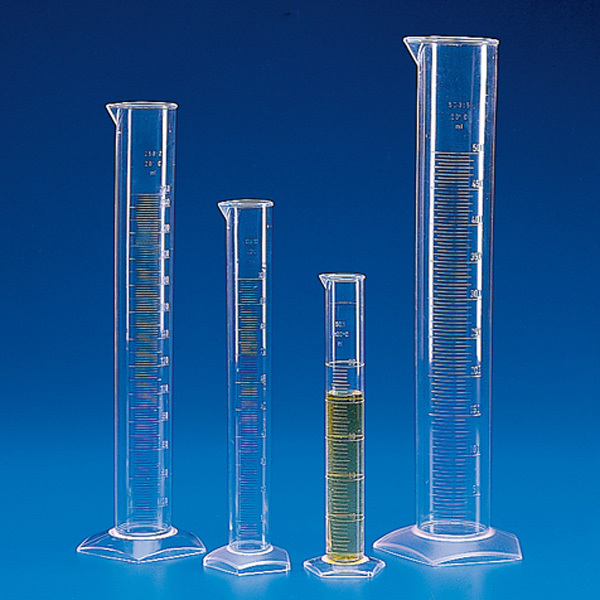 The non-wetting interior surface eliminates concave menisci, providing more accurate measurements. The wide pentagonal shaped base provides stability and makes the cylinder roll-resistant. The heavy-duty plastic withstands repeated autoclaving. 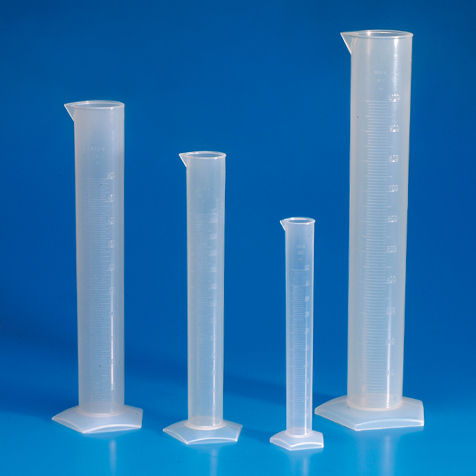 Switching from glass cylinders to Karetell’s plastic equivalents will greatly reduce breakage and the potential for injury.